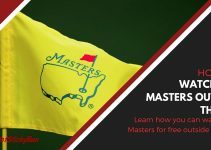 I’ve been fielding a handful of questions surrounding the Kodi plugin called Pro Sport which enables the ability to watch access of sports streams through provides in there respective reddit channels. It’s been quite sometime since the addon itself has been updated due to the original developer taking leave and focusing on others. Since then though someone else has taken over and an update was just recently pushed. 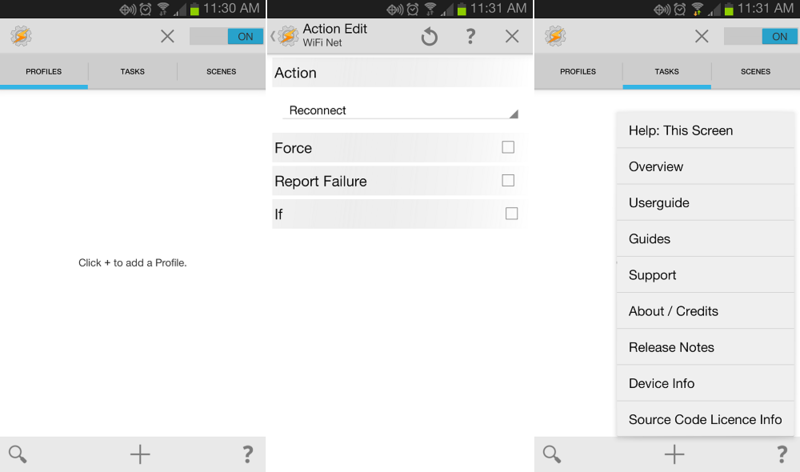 You won’t be able to install it through Fusion but we’ll walk you through the steps below. 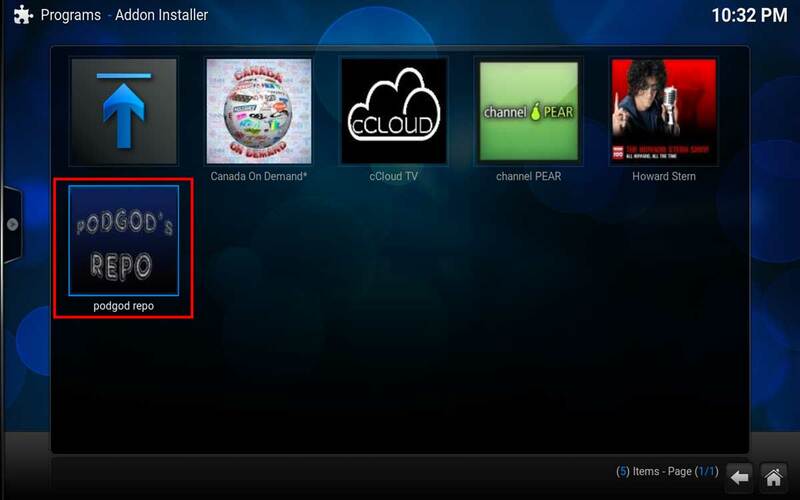 If you’ve installed Pro Sport before with our tutorial then chances are you simply did so through installing Fusion. 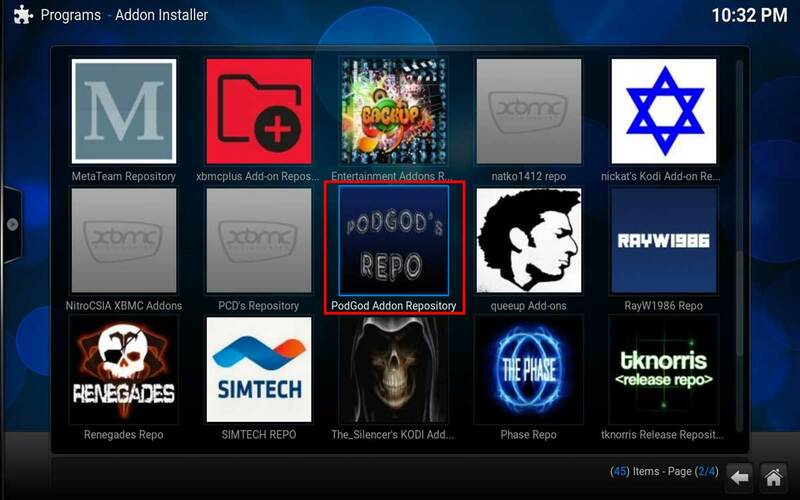 Our old guide is a little outdated as the Pro Sport addon doesn’t appear to be in the Featured Videos section anymore, instead you simply will have to install the PodGod repo instead. Installing the repository is just as easy and should provide a better solution moving forward (given podgod’s ability to keep the Pro Sport addon in his repo). Below we’ll quickly walk you through the steps you’ll need to do to get it installed and back up and running. You shouldn’t need much, for the purpose of this tutorial you simply need the following. 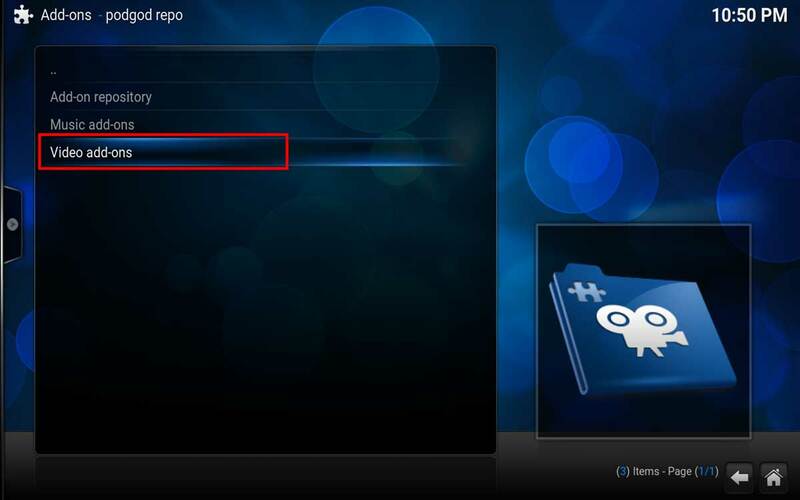 Fusion installed on your Kodi Box, this provides a much easier solution to add/remove any addons or repositories in the future so we highly recommend installation. 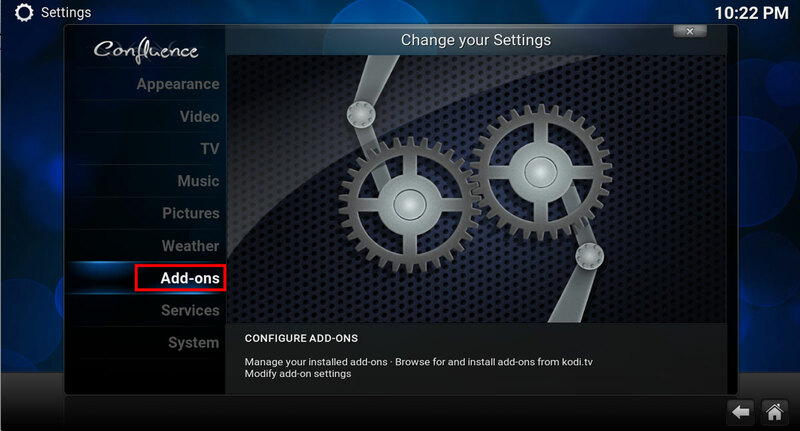 Once you’ve installed Fusion into your Kodi box simply follow these steps to get up and running. 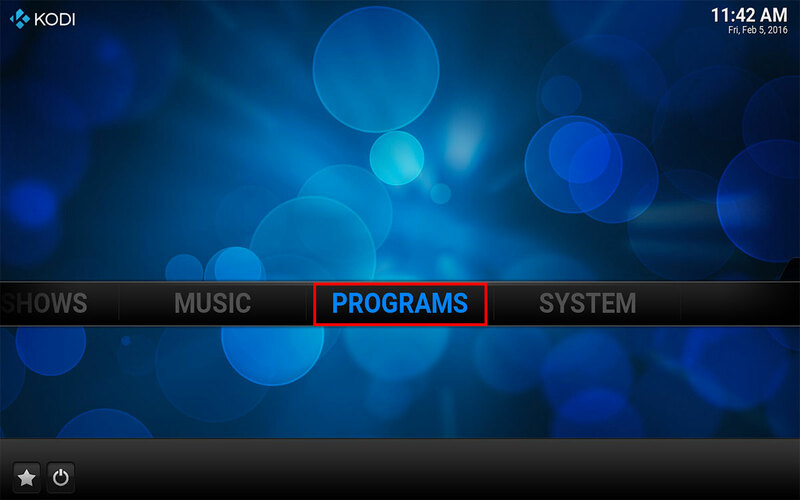 Browse to Fusion by visiting the Programs Menu on the main screen. Inside of Fusion we want to browse and select the option Repositories. 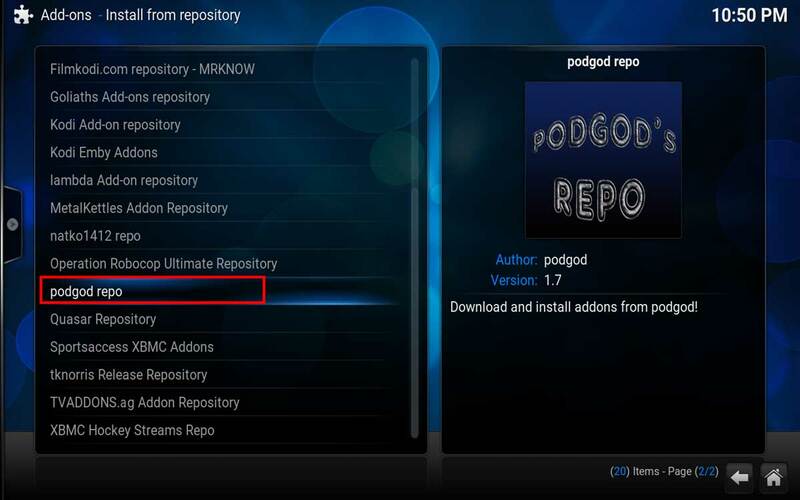 Now just scroll down until you find the “PodGod Addon repository”. You shouldn’t see to much in here, the one we’re looking for is “podgod repo”. Finally all you need to do is click “install podgod repo” and you’ll get a notification where you can simply click OK after success. Now that we’ve got the repository installed for Pro Sports it should auto update if you’ve previously installed it. For those that haven’t continue below and learn how to install it from the repository we added above. 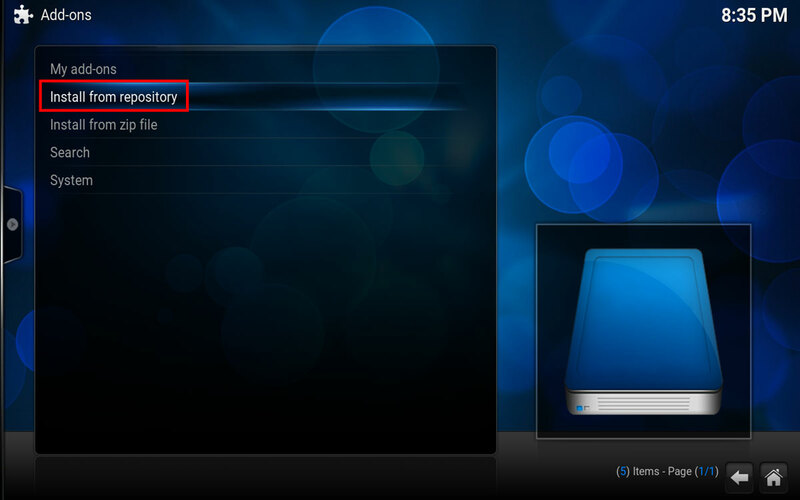 Once again following the steps should be straight forward and installation will be a breeze in Kodi. Let’s get started. If you’re still on the podgod repository screen, exit out and return to the home screen. 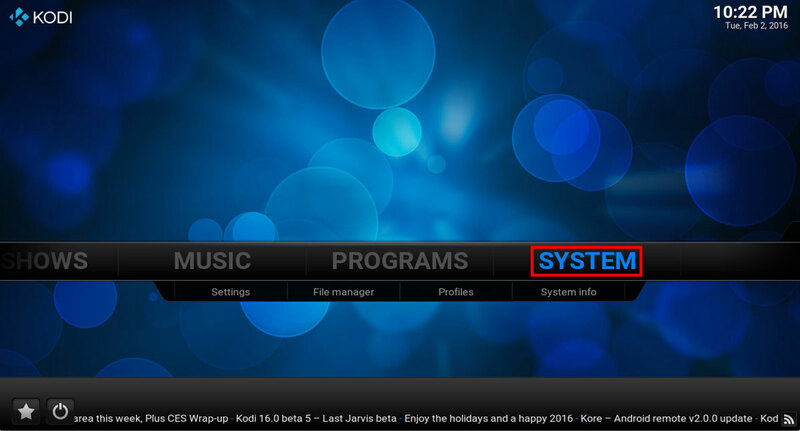 From here you want to scroll down the “SYSTEM” menu and click enter. 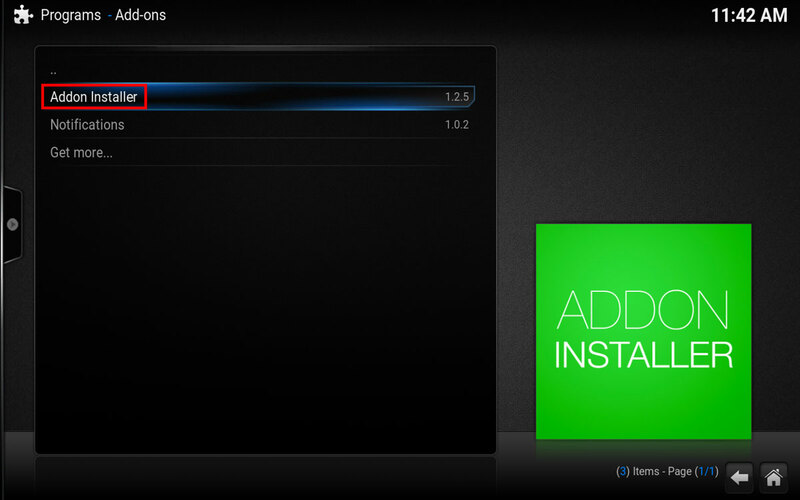 We want to install an addon so let’s browse to the ADD-ONS option and hit enter. 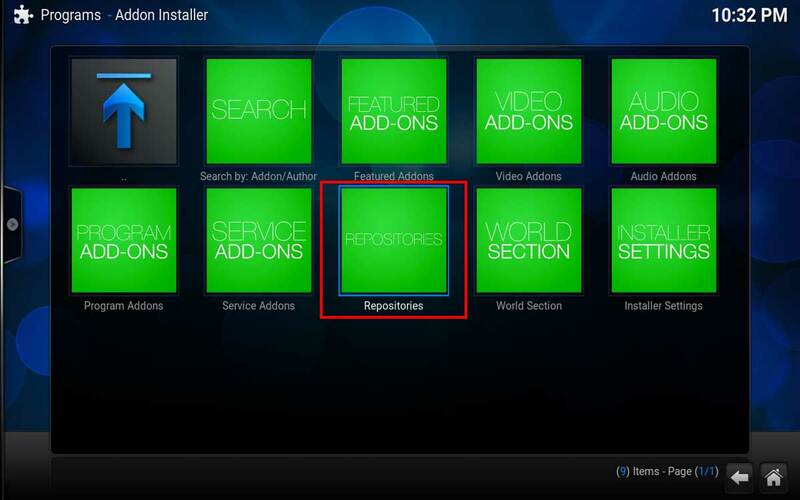 Inside of add-ons we want to “Install From repository”. 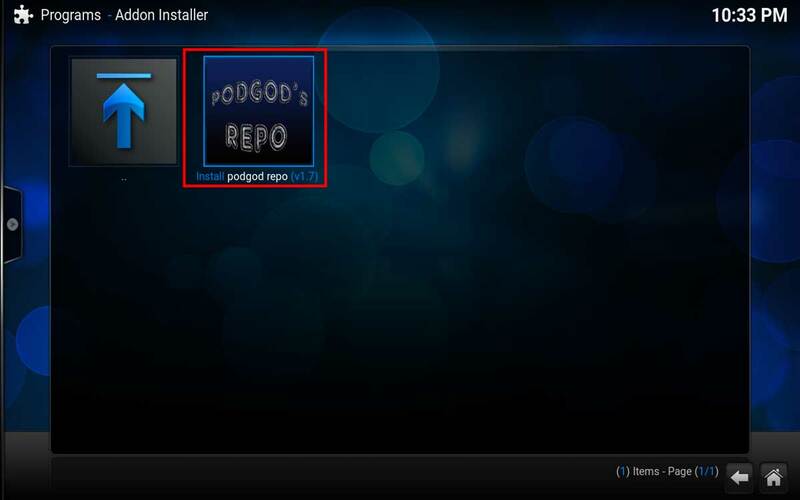 Depending on how many addons or repositories you have installed, simply scroll down and find the “podgod repo” and hit enter. The next screen all you should need to do is select “Video Add-ons”. Finally all you need to do is move down to Pro Sport and hit enter. A popup box should show up and an option to INSTALL should appear. Hit enter and let the magic commence. Please note, if Pro Sport doesn’t appear in this area there’s a good chance that it has been removed from the PodGod Repo. Drop us a comment below and we’ll point you to the newest tutorial or provide another option. 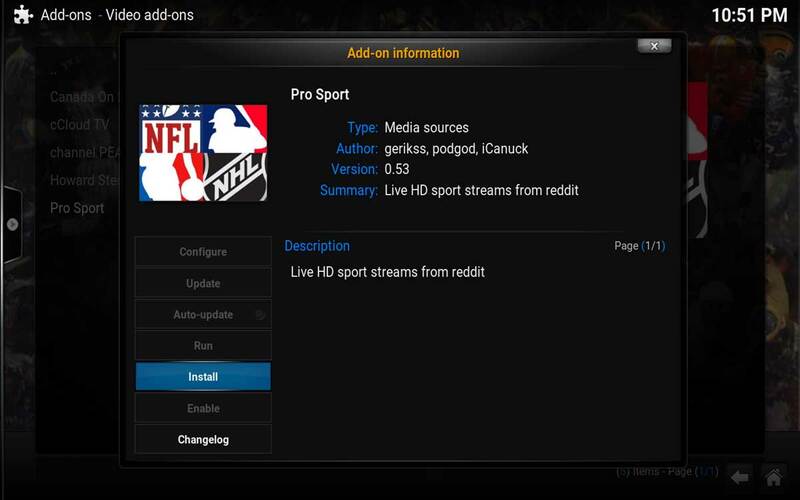 You should now have the PodGod Repo and an updated (September 2016) Pro Sport addon installed and fully functioning. 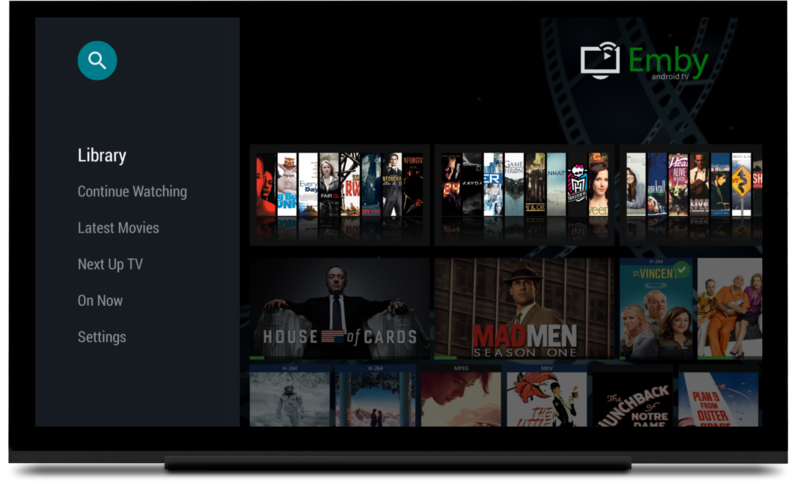 Please note, as reports have begun to surface of users getting copyright infringements on select Kodi addons we urge everyone to start protecting themselves by using a VPN. If you’re unsure of what VPN to use we’ve rocked a monster post on the subject which you can view here. Please ask any questions you may have.